743 left in stock, Hurry! 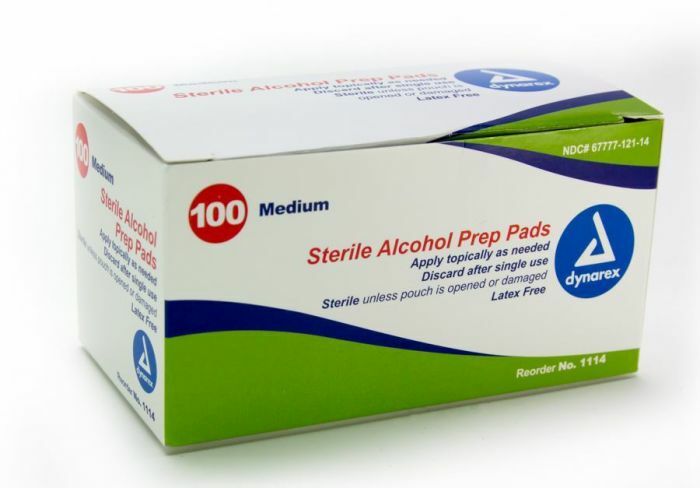 The Alcohol Prep Pads are a great choice for your antiseptic needs. Packaged in convenient, easy to tear pouches, the alcohol inhibits the growth and reproduction of disease-causing microorganisms. Use the Alcohol Prep Pads for cleansing the skin prior to tattoos or piercings.